In anticipation of the Toronto Chinese Orchestra’s 25th Anniversary Concert, New Horizons, I would like to introduce some of the musicians over the next couple of weeks. I hope you will be able to join us on June 24, 2018 at PC Ho Theatre, Chinese Cultural Centre of Greater Toronto. Ticket information can be found at www.TorontoChineseOrchestra.com. 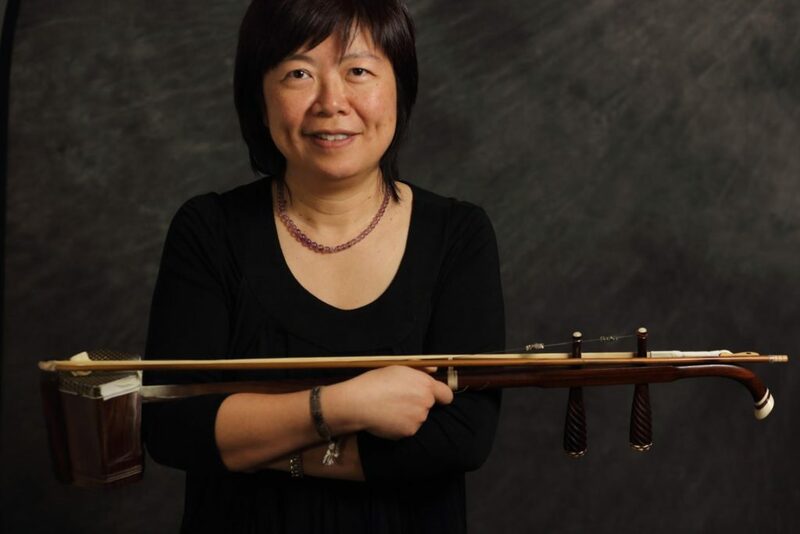 First of all, let me introduce myself: I am the Music Director of the TCO, and an erhu musician and educator. I’ve been involved in Chinese orchestra since I was 12 years old, and with TCO since the beginning, way back in 1993. Why am I still doing this after all these years? I am a second generation Chinese, and music helped me connect with my roots and shaped my identity as a Chinese Canadian. I am forever thankful that my teachers wanted to teach the next generation and now, I feel it is my responsibility to share it and pass it forward. Music has no boundaries. It can touch people no matter the culture or age; it can also evolve and then something new can be created. I am excited about the coming concert. We will be revisiting repertoire that I had played since I was a teenager, but most exciting for me is trying new works for our orchestra. I hope that you will come and help us celebrate our milestone – it’s been a long journey. With your support, I hope that we can continue this tradition of Chinese orchestral music for many more years to come!